STILLWATER, Okla. (AP) – Sug Sutton scored 17 points on 7-of-10 shooting, adding seven rebounds and six assists, to lead No. 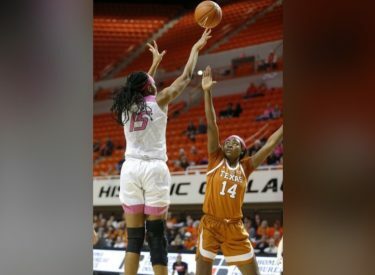 15 Texas to a 61-55 victory over Oklahoma State. With the victory, the Longhorns (20-5, 10-3 Big 12 Conference) have now won at least 20 games in six straight seasons.